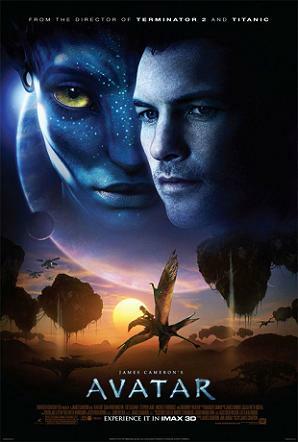 Avatar becomes the fastest movie ever to achieve $1bn (£625.6m) in ticket sales around the world according to 20th Century Fox and it’s done it in just 17 days. Apparently it is the most expensive film ever made. The film Lord of the Rings – The Return of The King was the highest grossing film in the last decade only making $1.12bn in total. Monogrenade: Ce soir from Monogrenade on Vimeo. Source: “2009 Worldwide Grosses”. Box Office Mojo.